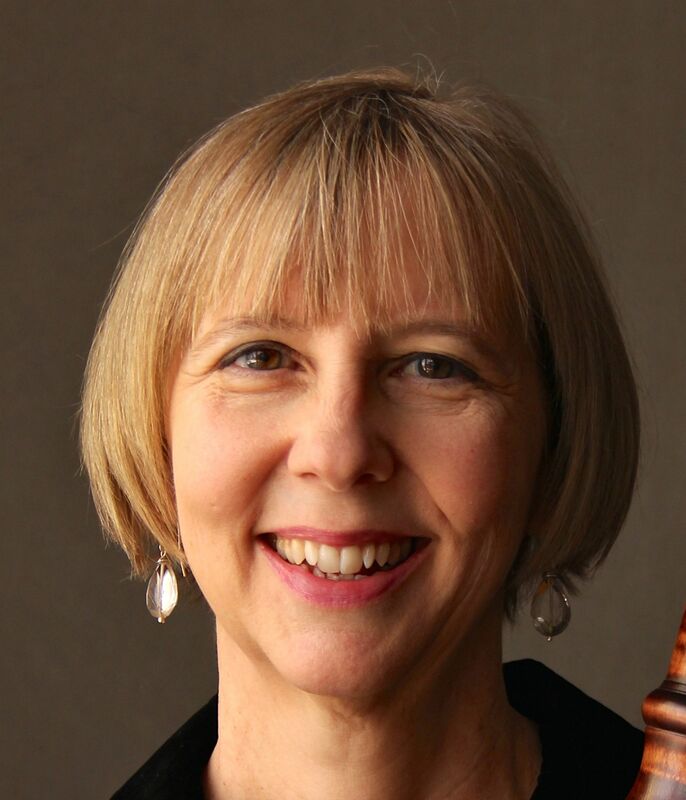 Clinic Synopsis: This session will address how the public school music educator can help their bassoon section to sound immediately better using concise, useful and easy to implement strategies. All levels of bassoonist can benefit from the techniques discussed in this session. Specific topics to be covered include intonation, tone development, posture, reeds (how/what/where to purchase), simple reed adjustments, bocals and helpful alternate fingerings. Clinician Biographical Information Lee Goodhew Romm is Professor of Bassoon at Ithaca College. Active as a performer and clinician, she can regularly be heard in solo, chamber and orchestral venues. She is principal bassoon the Cayuga Chamber Orchestra, where she has served on the Board of Directors. Dr. Goodhew Romm received her Doctor of Musical Arts degree from Michigan State University, her M.M. from Southern Methodist University and B.M. from the University of North Texas where she was the recipient of the Presser Award. Her major teachers include Edgar Kirk, Will Roberts, Louis Skinner, Maestro Charles Bruck, and Maestro Anshel Brusilow. In 2007, Dr. Goodhew Romm hosted the International Double Reed Society Conference at Ithaca College. Additionally, she enjoys playing the baroque bassoon and is trained as a Certified Kripalu Yoga Teacher with a special interest in Yoga for Musicians and Artists.